Here are just a handful of the coolest apps out there. Rated Apple's iPhone App of the Year, this app allows you to add incredible special effects-missile strike, alien death rays, and more—to your own videos. 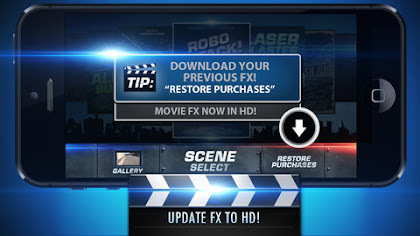 Made by Bad Robot Interactive LCC. You can create music instantly by swiping to lay down electronic synthesizer, bass, and percussion tracks. An Apple app, made by Propellerhead Software. 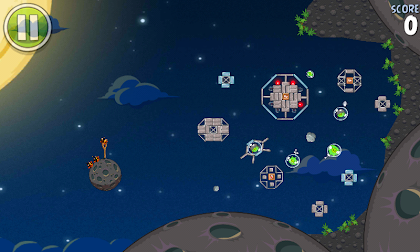 Rated the number 1 best selling app in 116 countries, this out-of-this-world version of popular game takes the Bad Piggies and the Angry Birds to Mars. For Apple or Android. Made by Rovio Entertainment Ltd. 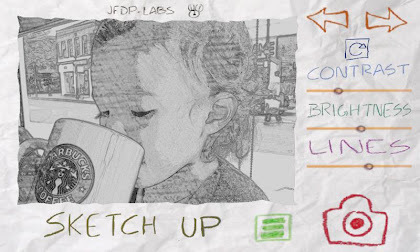 This Apple 2012 Designs Award winner lets you capture your ideas as sketches, diagram, notes, or drawing and share them across the Web, all with just a touch screen. 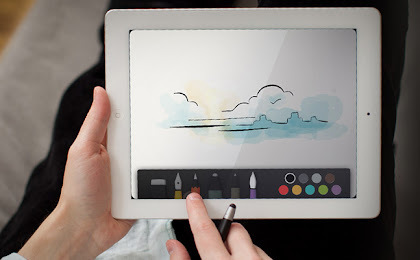 An Apple app, made by FiftyThree Inc. This app can change a photo image into several different kinds of cartoon or painted version. It can be used while a person is taking a picture or applied to already-taken photos. It works with videos too. Made by JFDP Labs Limited. Create personalized individual greeting cards with your own text and photos. Made by Apple. Crislene an iOS and Android fanatic. Spending her time much on checking and navigating mobile apps. Shares facts and trivia of Apps on Facebook. Get connected and like her page on Facebook Kwentologist. Thank you for reading Some Amazing Apps You Might Not Be Aware Of posted on the website Kwentology if you want to redistribute this article please include the link as the source. Have some kuwento to share? Contact us!